For the debut Royal South Street Hour on Music Matters, Miani and Jake chat with Michelle Nicolle who is an adjudicator for the RSS Eisteddfods, so she has a lot to share about the adjudicating process and what sorts of things the judges are looking for. Michelle has had a long career in the music industry, including being a profoundly talented performer herself and she is known for her ability to get right to the heart of a song, as well as being an in the moment improviser. Michelle has ... See More continually developed and nurtured her art form with the help of her quartet. As well as releasing 6 CDs the MN Quartet has toured extensively throughout Australia and internationally including performing at the North Sea Jazz Festival in Holland in 2005. 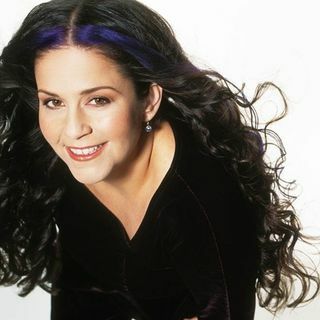 Michelle received the Australian entertainment industry’s Mo Award -Jazz Vocalist of the Year 2001, 2003 and 2004, and is now part of the Royal South Street team as an adjudicator.